Based on a 2014 New Yorker article, the movie will be written by Ta-Nehisi Coates. 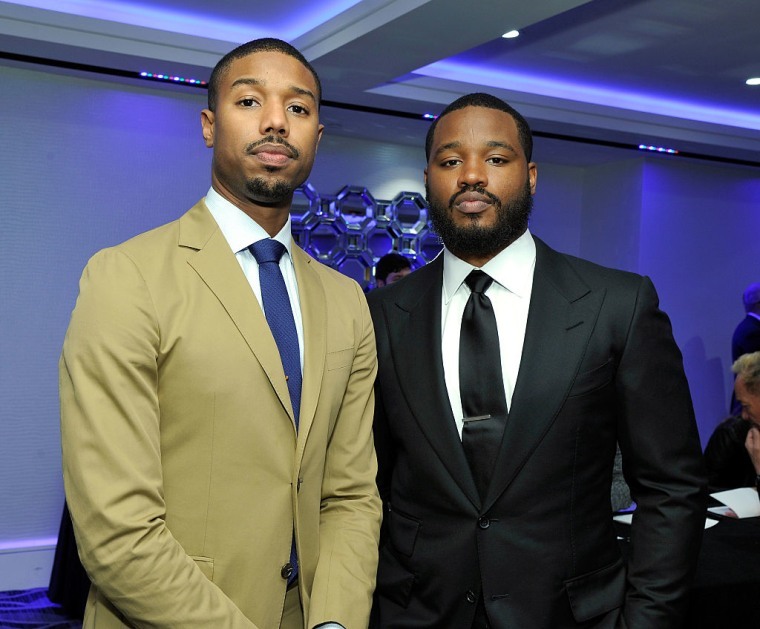 Michael B. Jordan and director Ryan Coogler will work together on a new movie based on the true story of Atlanta educators involved in a cheating scandal in 2013, Deadline reports. Wrong Answer is based on a 2014 New Yorker article and will be scripted by Ta-Nehisi Coates. The movie will tell the story of how educators in Atlanta took advantage of the No Child Left Behind standardized-testing system in order to keep their school open, subsequently finding themselves involved in a massive cheating scandal. Jordan will play middle-school teacher Damany Lewis, who taught under-privileged students who had failed to make the grade educationally. Lewis, who was also an athletics coach, joined in with plans to cheat and make the student's test scores higher. He was one of 11 people involved who was convicted of racketeering. Wrong Answer will be Coogler and Jordan's fourth movie together after Fruitvale Station, Creed, and the upcoming Black Panther. Coates writes the Black Panther comic book series that’s the basis for the 2018 Marvel Studios film.